A one line listing is free for Small Hotels and B&Bs etc. located in the Parish of Hennock. Hotels and B&Bs located outside of the parish can have a one line listing for £10 per Annum. For larger advertisements see Hennock Commercial. All listings subject to committee approval, please e-mail me at the address for the Editor on the In Touch Page to add a listing. 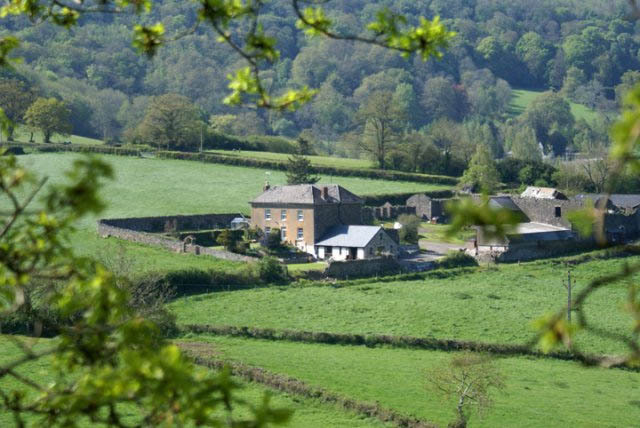 Situated in the middle of 100 acres of rolling Devon countryside, our farmhouse (built around 1800), offers comfortable spacious accommodation. Two double rooms with ensuite shower rooms and one twin room with ensuite bathroom. 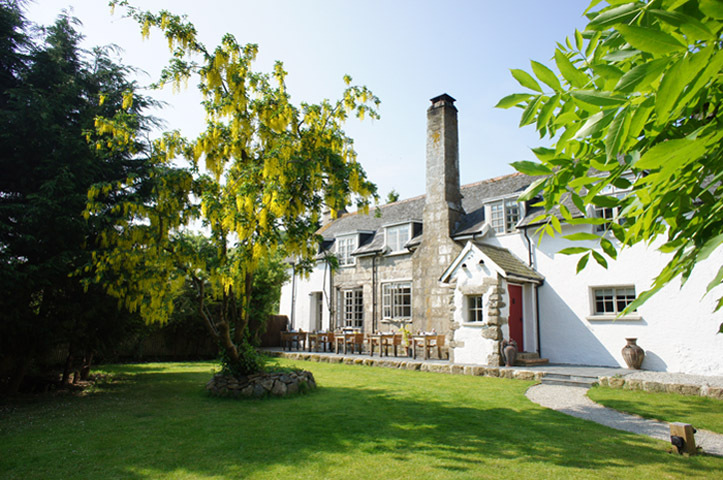 The farmhouse offers a quiet and peaceful base to explore Devon and the wilderness that is Dartmoor National Park, yet is just 5 minutes from the main A38 giving easy access to Exeter, Torbay and Plymouth. 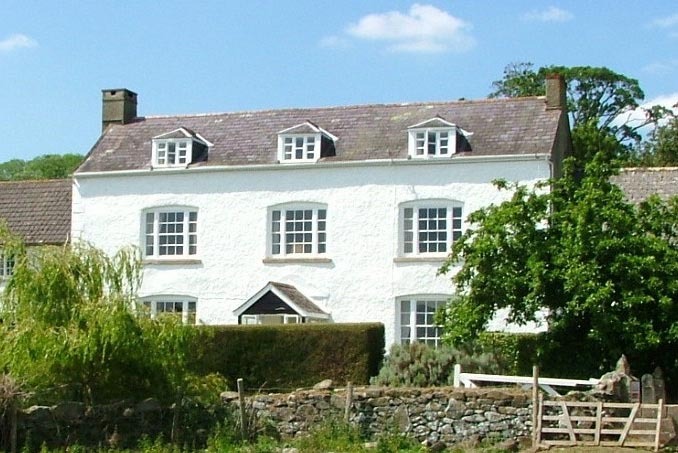 Stickwick Manor and Cottages set in over 50 acres of beautiful Devon countryside. 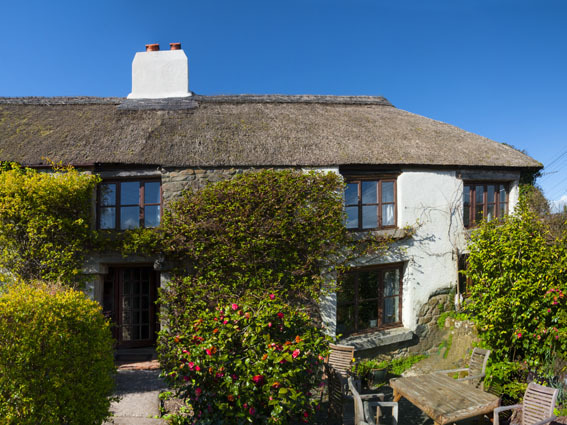 The three charming self catering properties near Bovey Tracey on the edge of the delightful Dartmoor village of Hennock are steeped in Devon history and date back to the 1780’s when life took a somewhat slower pace. It’s a real family farm cottage business, which has provided guests with happy family holidays for over 30 years. Warmhill Farm is nestled in the South Devon countryside on the slopes of the Teign Valley in probably one of the most beautiful and enchanting areas of the West Country. The Farm is mentioned in the Doomsday Book and is still a working farm breeding mainly Pedigree Ayrshire cattle and some rare breeds. The 15th Century Barn is Tourist board inspected and has a 4 star grading, relaxing and cool in summer, warm and inviting in winter. Weeke Barton is a stylishly renovated longhouse in the Teign valley with 5 double bedrooms, licensed bar and dining rooms. We also host receptions for up to 40 and pop restaurant events. The inclusion of an advertisement here does not imply a recommendation or guarantee the quality of the accommodation. No liability can be accepted for loss or inconvenience caused by poor or inadequate accommodation. All text, video and images on this site unless otherwise stated are © Hennock Village Hall. All rights reserved. Hennock Village Hall is a registered charity No: 225414. This Web Site is owned and maintained by the Hennock Village Hall Committee for the purpose of promoting events and activities organised by the Village Hall Committee and has no connection with Hennock Parish Council or Hennock School, each have their own separate web sites. Opinions expressed by contributors are not necessarily those of the Village Hall Committee. The inclusion of an article or trade announcement does not imply a recommendation. No liability can be accepted for loss or inconvenience arising from error or omission. Tested using the latest versions of Firefox, Google Chrome, Internet Explorer, Opera and Safari. If you are experiencing problems please in the first instance ensure that your Browser is the latest version.